One of the most beautiful homes you will ever see! 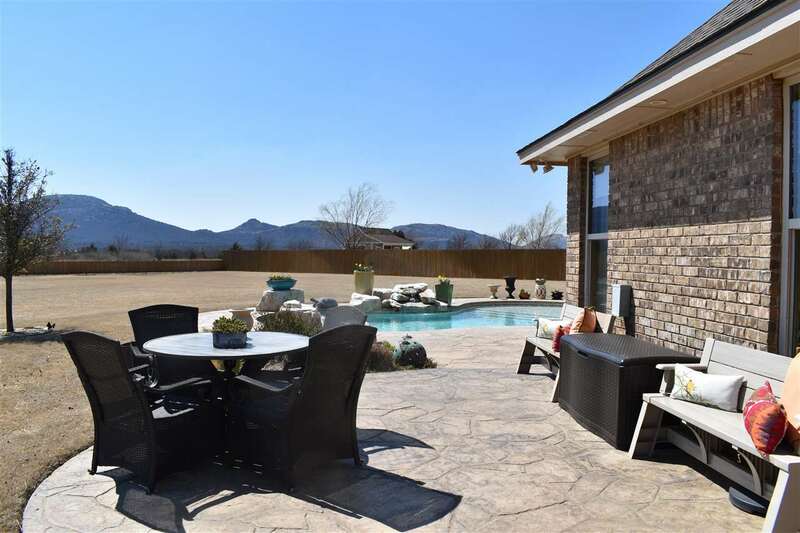 Plus, one of the most beautiful views of the mountains you will ever see! 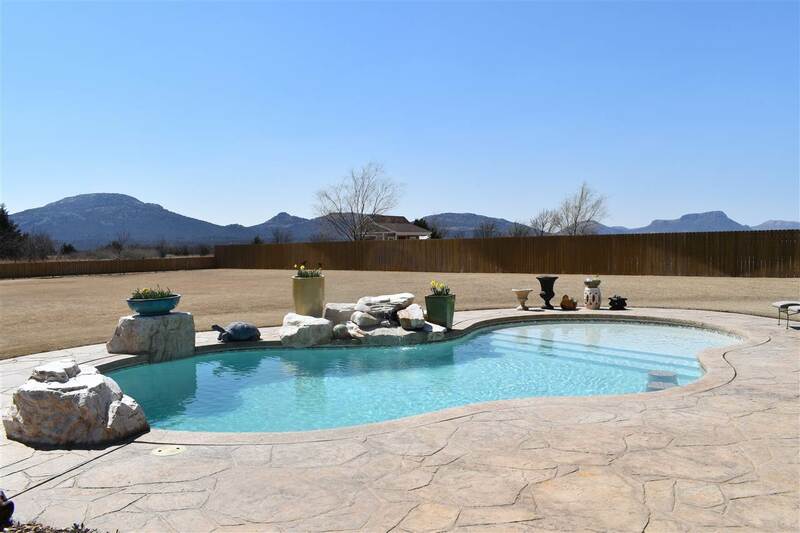 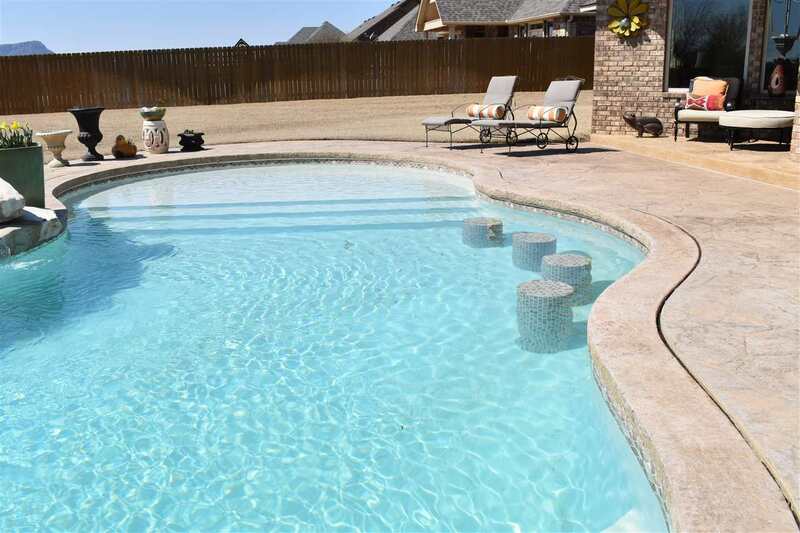 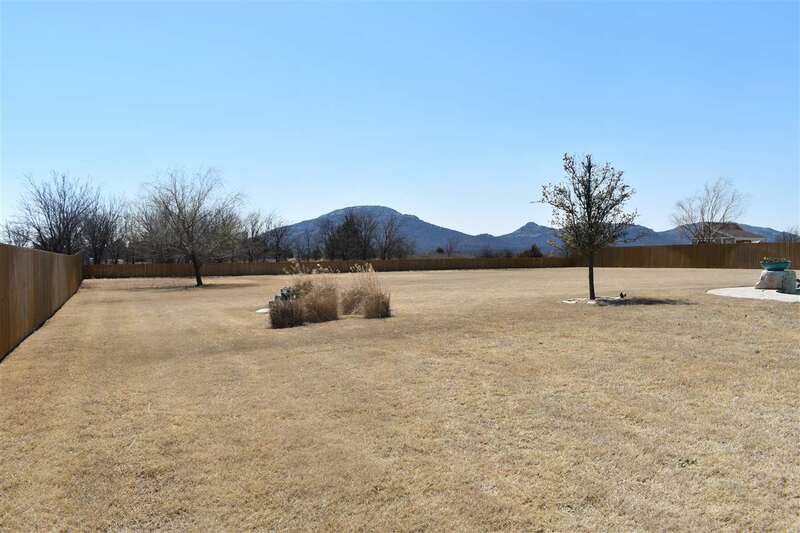 You must come visit this custom built gem that overlooks an in-ground salt water pool with waterfall, plus the Wichita Mountains in the backdrop! 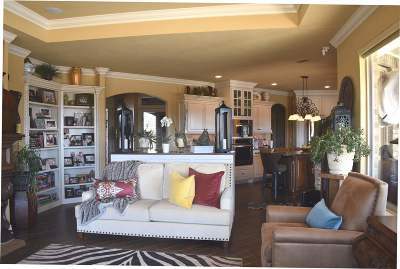 See the spectacular sunsets from the massive open living room with high ceilings, fireplace, and its large adjacent kitchen and dining area! 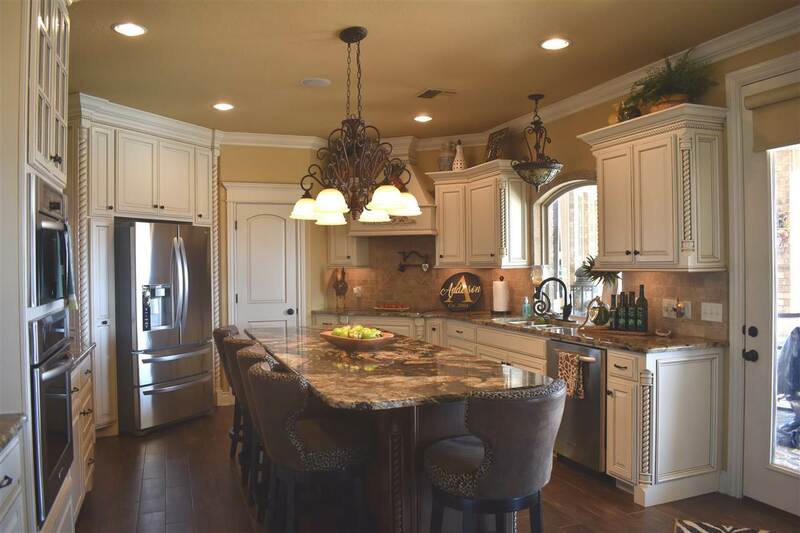 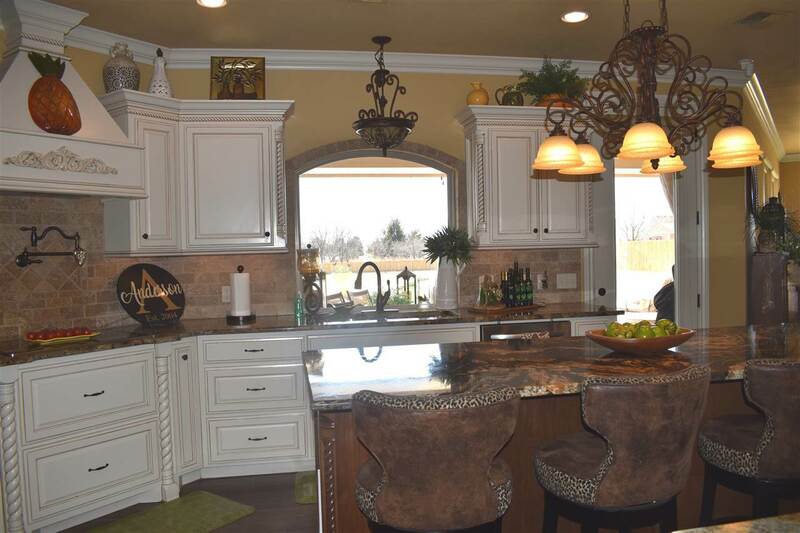 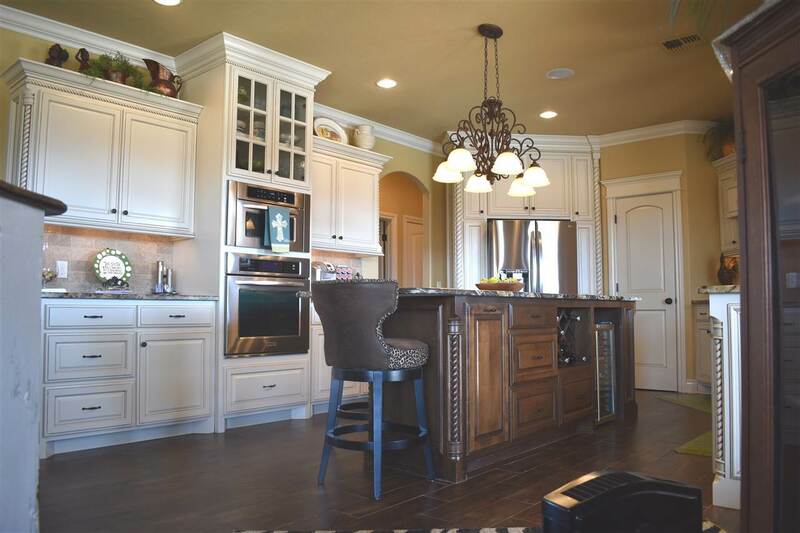 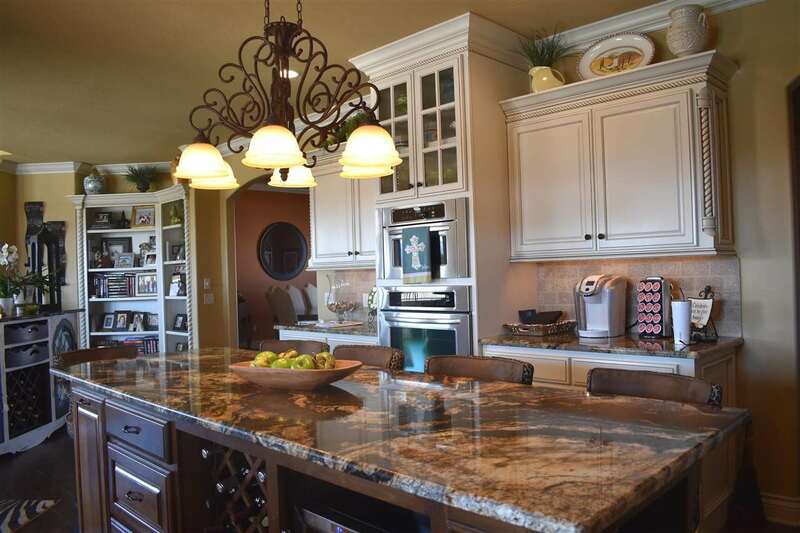 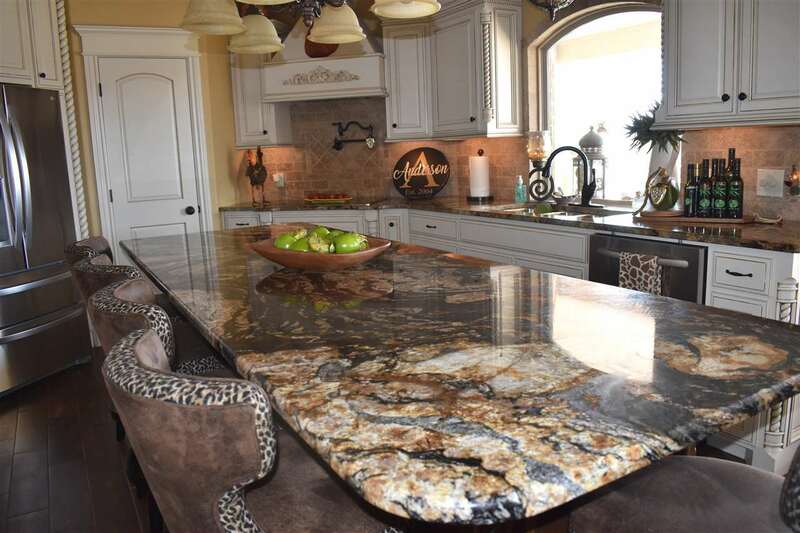 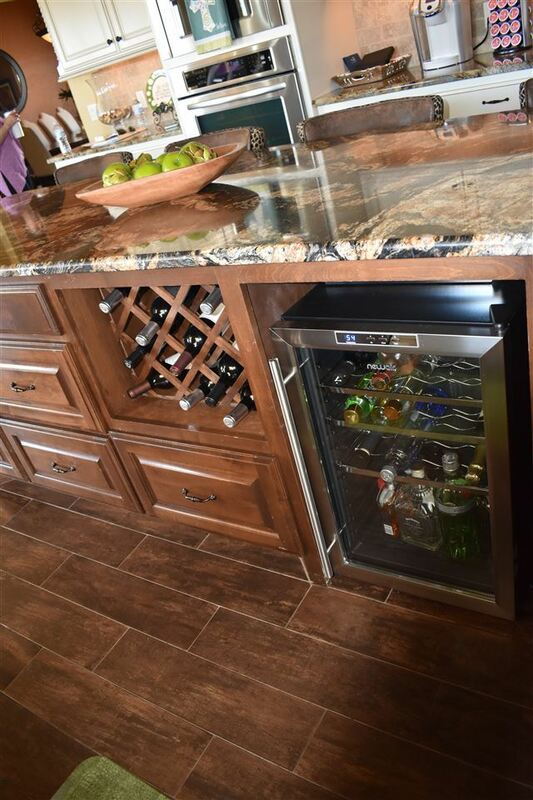 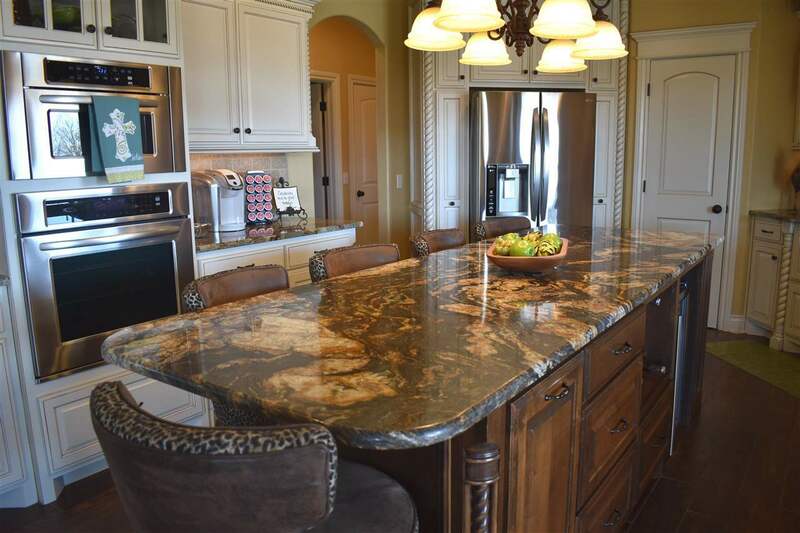 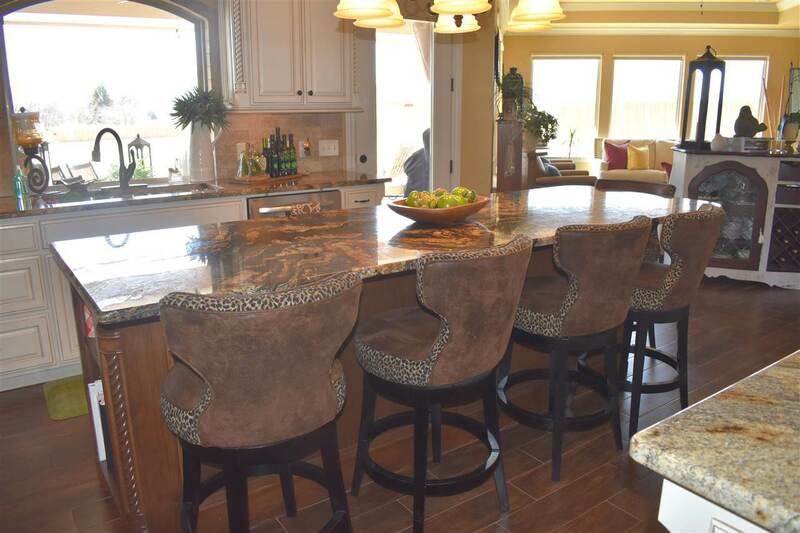 The kitchen will bedazzle you and has a massive island with wine bar and wine refrigerator. 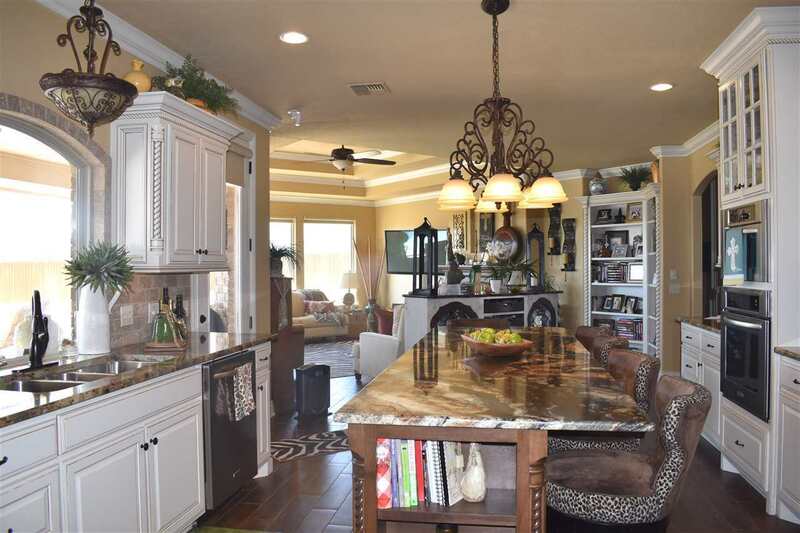 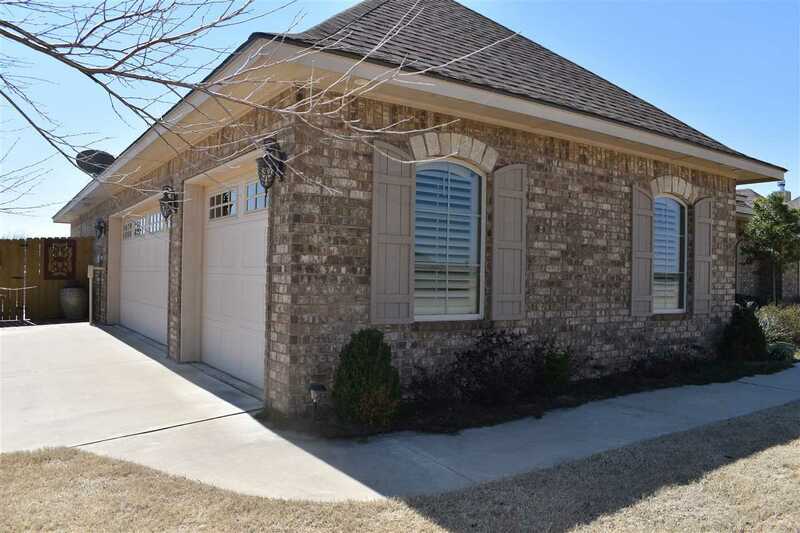 It has gorgeous custom cabinetry, stunning design, a breakfast bar, top of the line stainless steel appliances, an induction cook top with pot filler, a convection oven, and a walk in pantry. 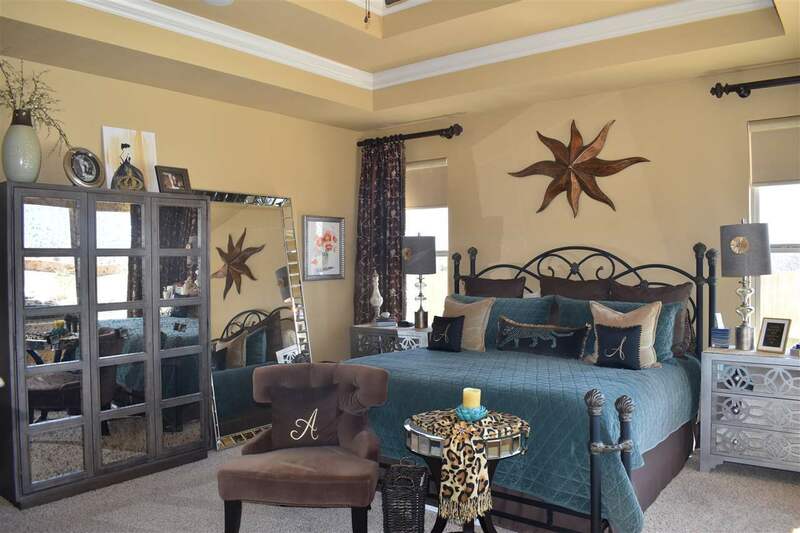 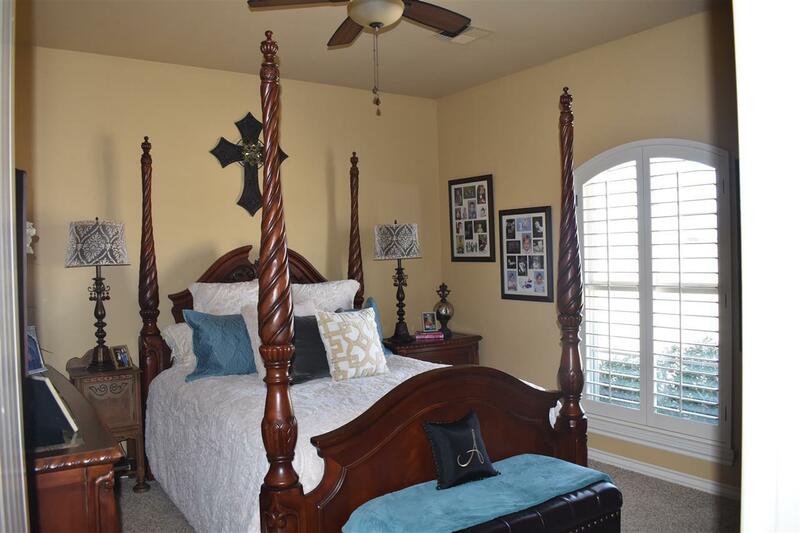 The master suite overlooks the mountain view as well, and it also has high ceilings! 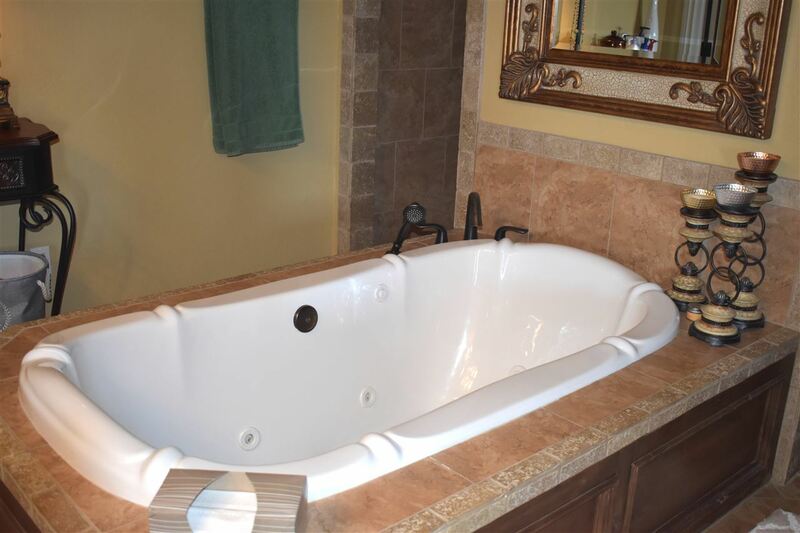 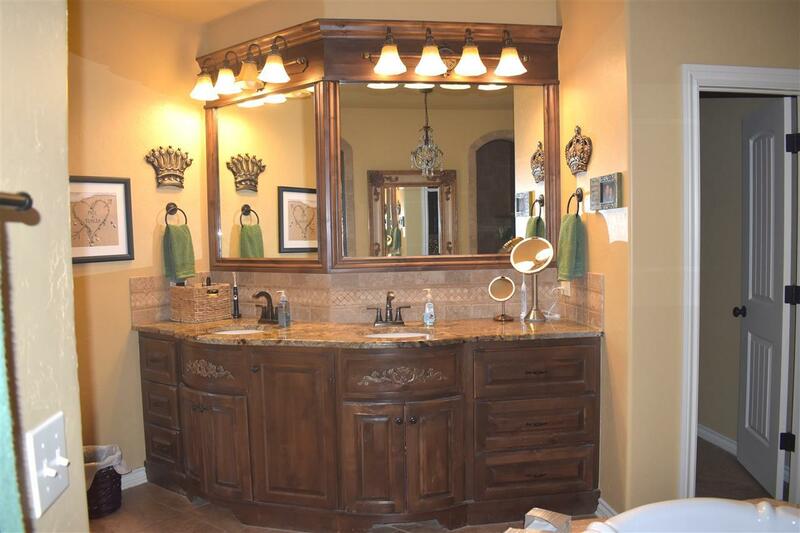 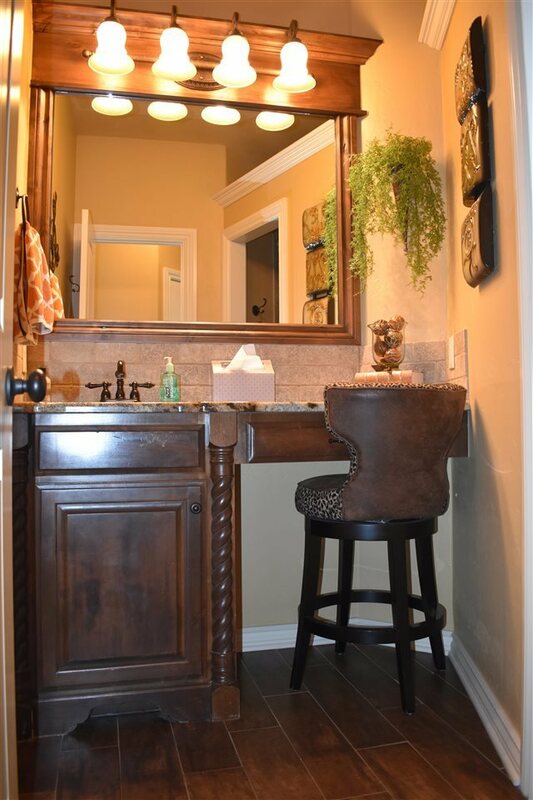 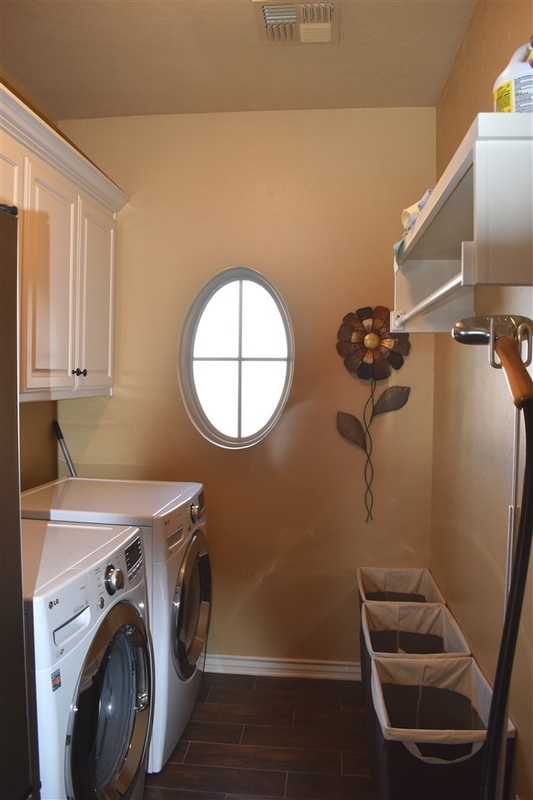 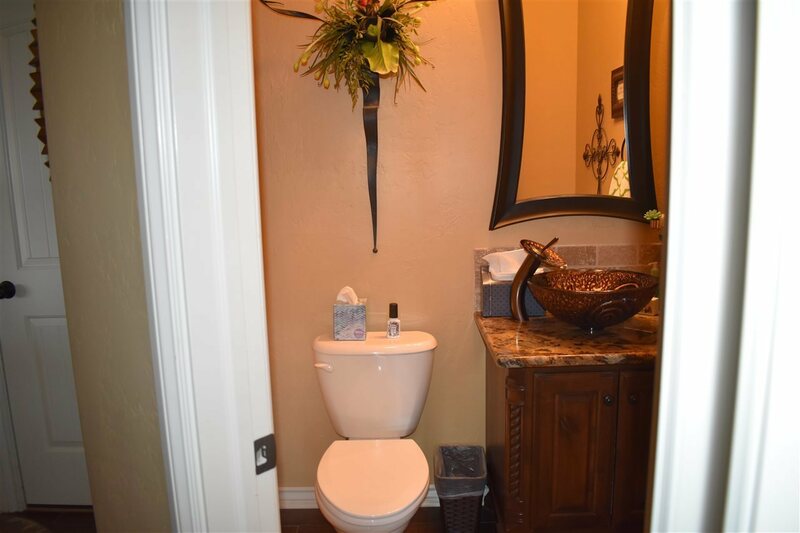 The master bathroom has a whirlpool tub, separate double shower, and a walk-in closet that is what you dream about! 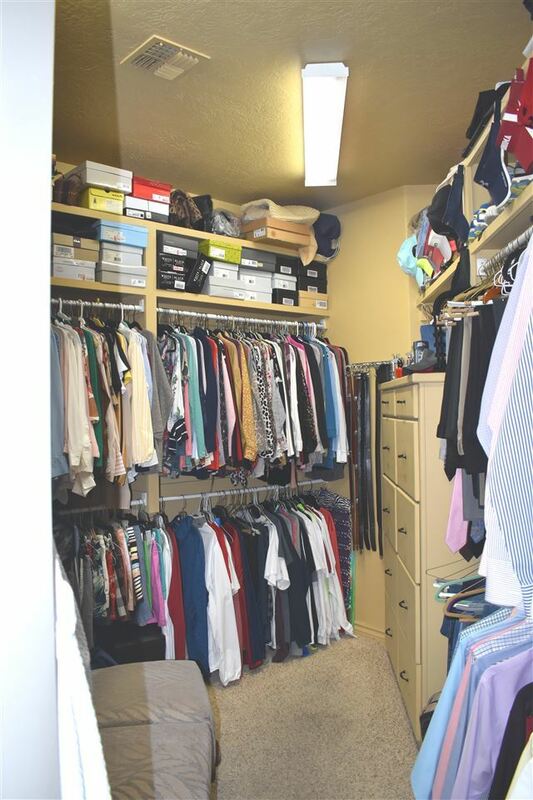 There is an oversized linen closet in the hallway. 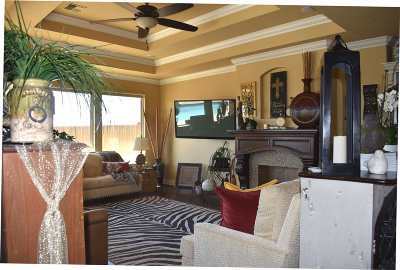 The front room is now a media room but could be a 4th bedroom or guest room. The grand front entry steps out onto tile floors that look exactly like wood plank floors. The large formal dining room is to the right of the entry. 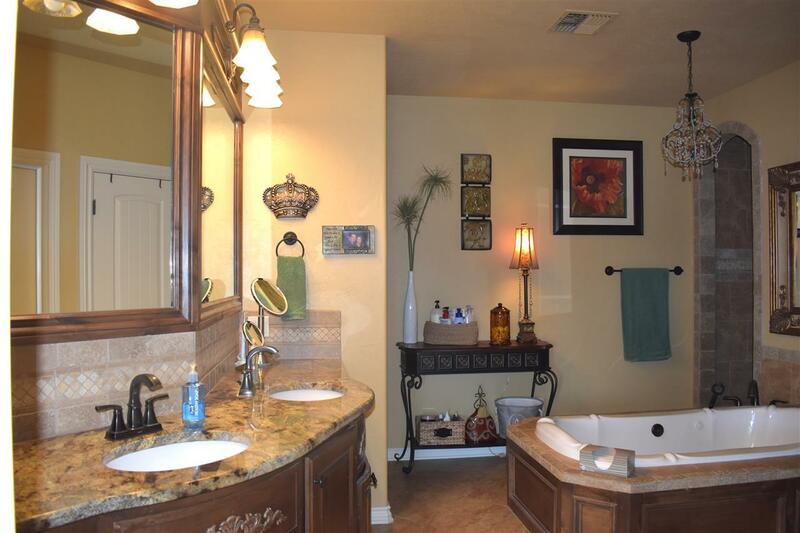 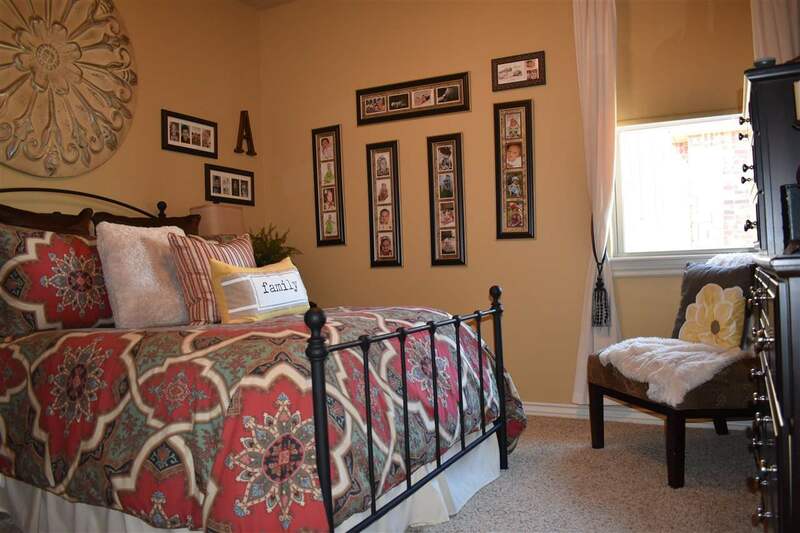 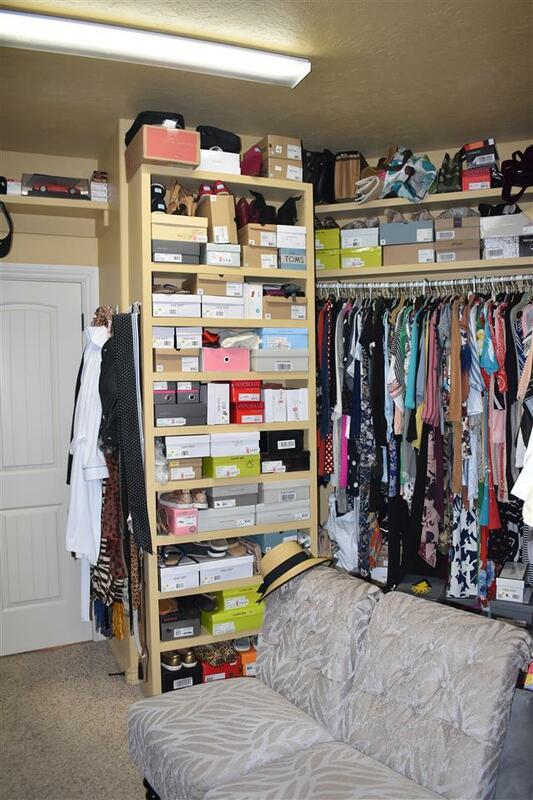 The other bedrooms share one full bath and are supersized. 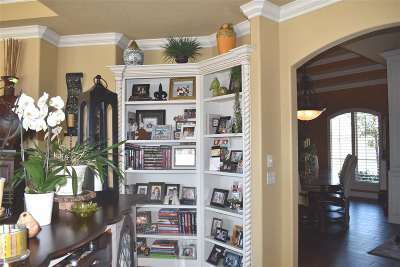 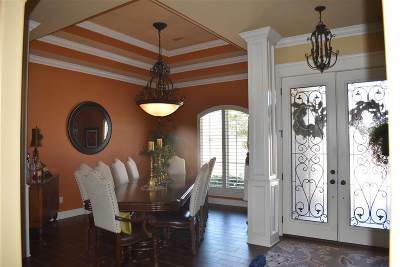 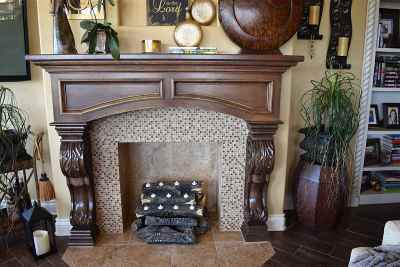 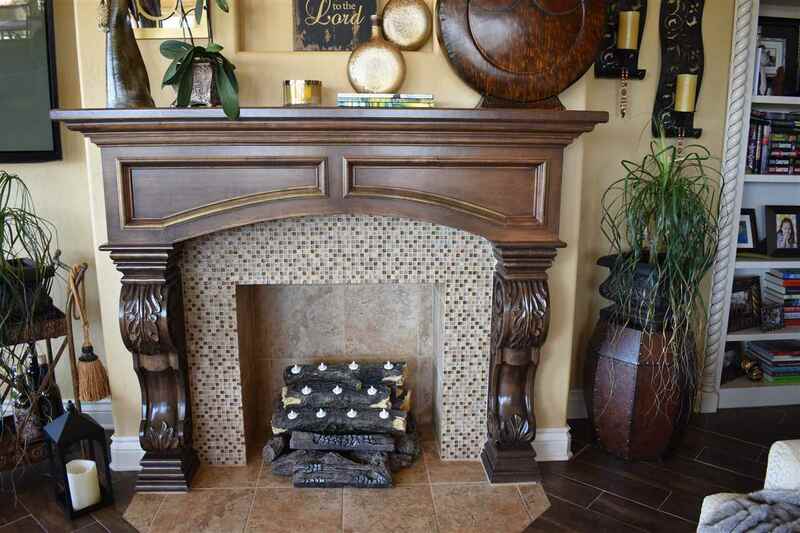 There are extra wide crown moldings and pristine woodwork that are dramatic and beautiful. There is surround sound, a security system, and a sprinkler system. 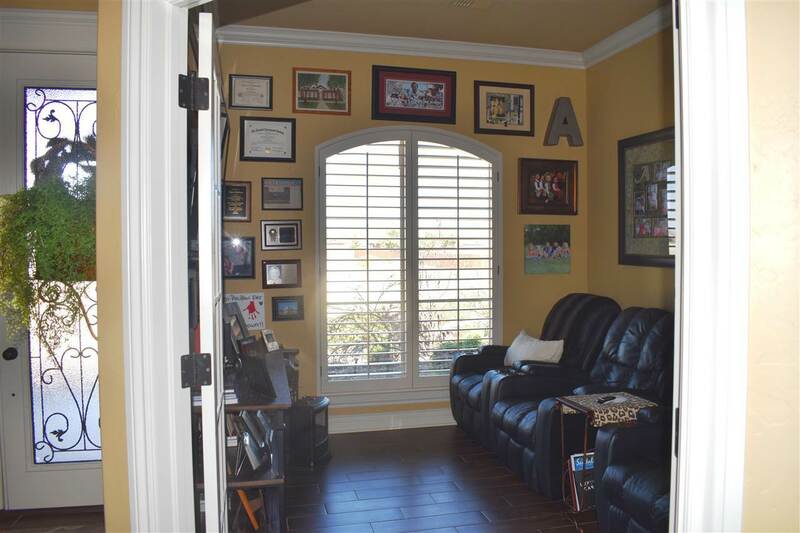 The owner spent a small fortune on the "Plantation Style" wood shutters and window treatments. 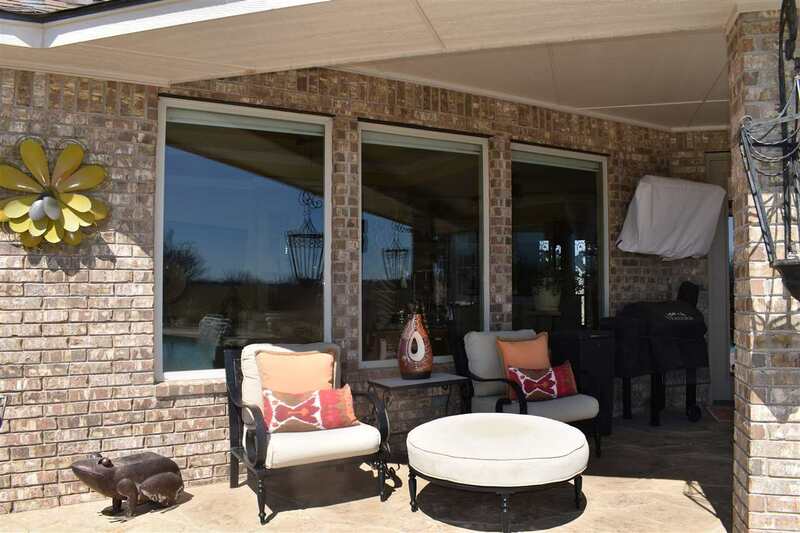 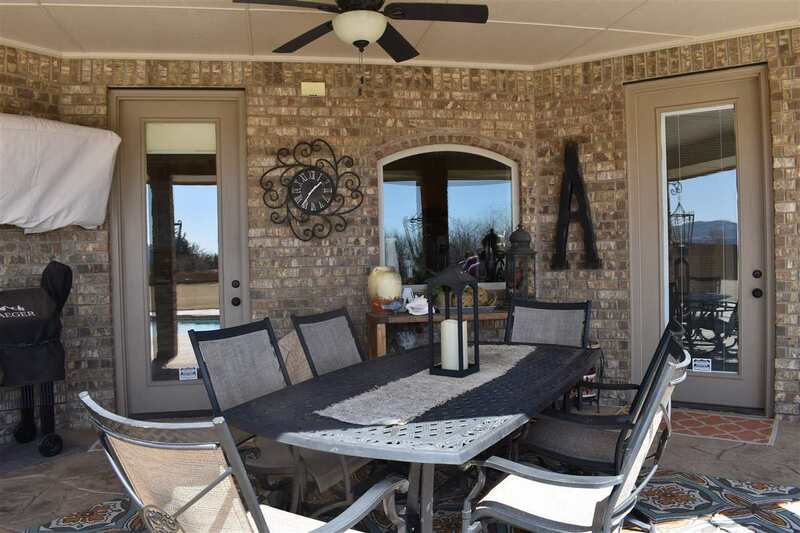 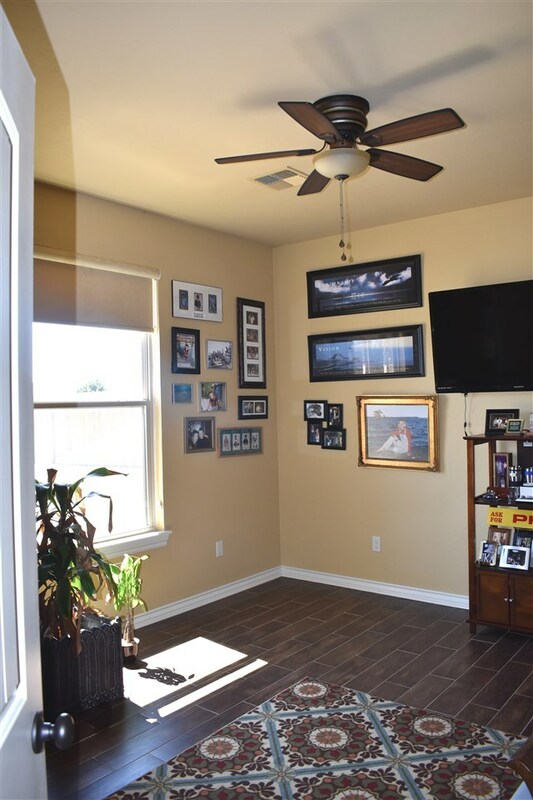 The backyard has several patios, and the large covered patio is perfect for dining "Al Fresco". The driveway opens to the backyard and has an extra concrete pad. 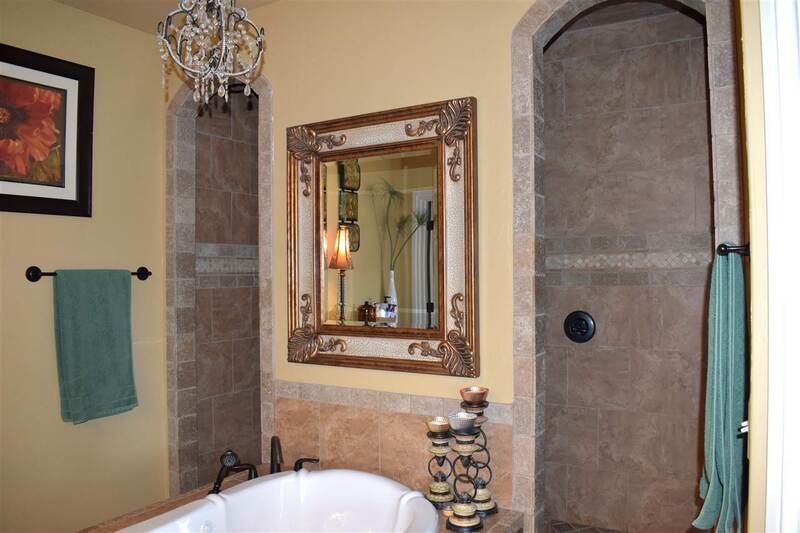 Come home to splendor and comfort. 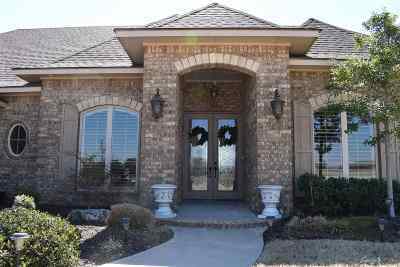 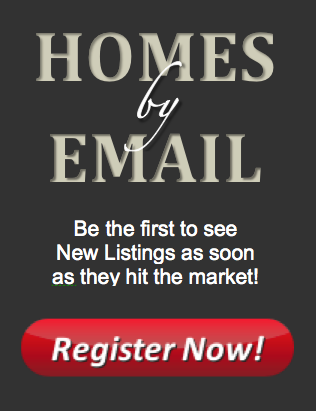 Call Jeanne Rock at 355-ROCK for more information and make appointments to see this spectacular home.